How to Stream and Play DVD Movies on Android TV via Kodi? Q: “My friends have bought me some fantastic DVD discs, and I don’t have a DVD player. I’m here ask the way to input DVD movies to Kodi library and stream them to Android TV for playback on the go. 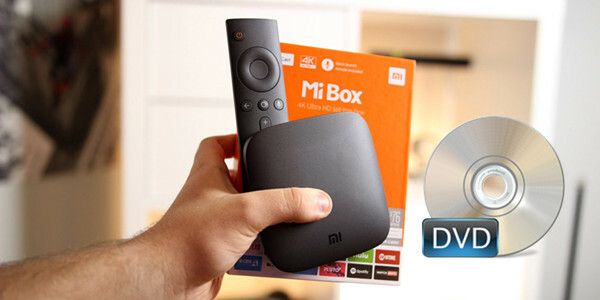 How to Stream DVD Movies to Android TV via XiaoMi Mi Box?